Tirzo Martha welcoming new students. 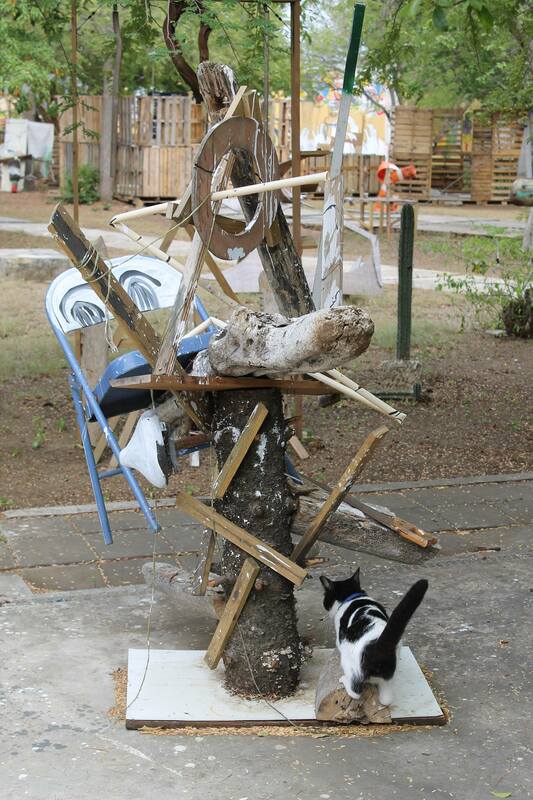 Instituto Buena Bista (‘IBB’), Curaçao’s Center for Contemporary Art was founded by visual artists Tirzo Martha and David Bade in 2006 to create a robust platform for art education and prepare aspiring artist for art academy and a sustainable career in the arts. 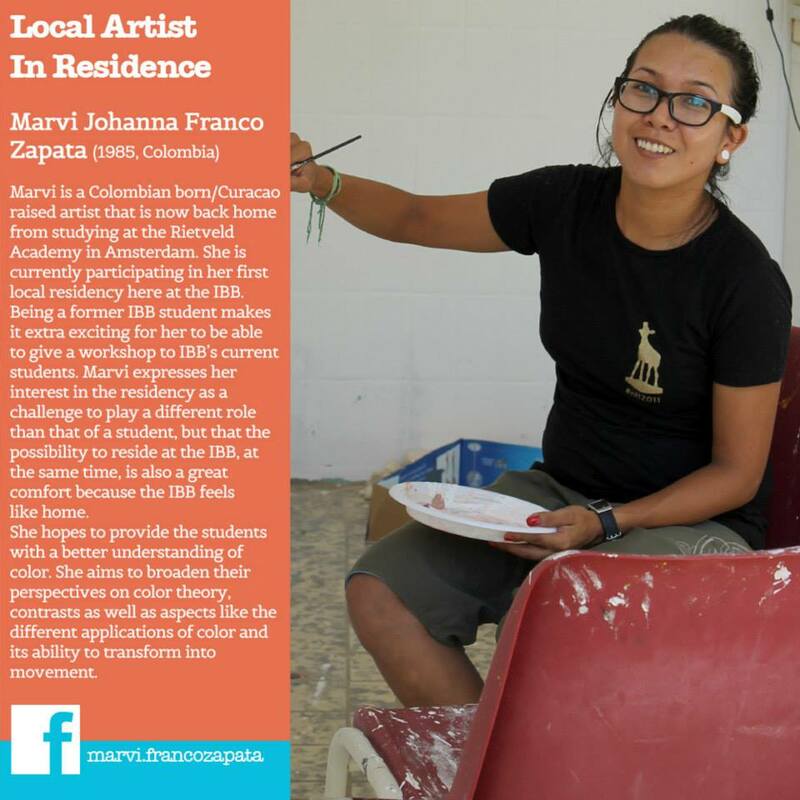 Over the course of two years IBB’s approximately 25 students per class participate in as many as 16 two-week workshops taught by domestic artists and international artists-in-residence, receive ‘senior’ artist mentorship, participate in at least one international exchange and provide assistance to Capriles Psychiatric Clinic’s patients enrolled in art therapy programs. 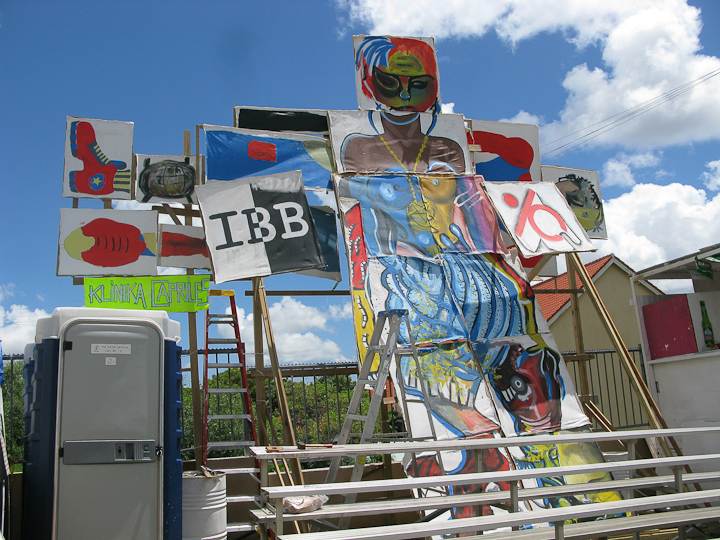 “IBB is much more than a two-year pre-college artistic incubation: we bring people together around art and aim to create a lifelong support system for Curaçao’s artists, a community that keeps on giving,” says Martha. 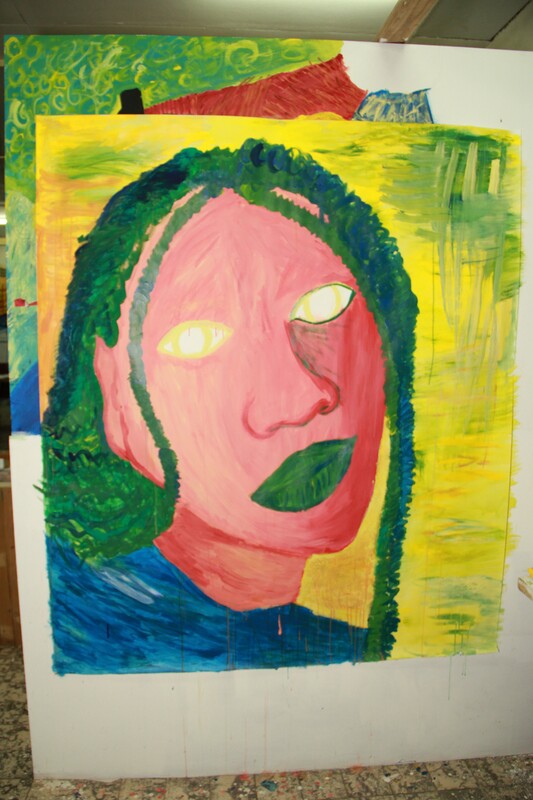 Martha and Bade, both internationally acclaimed artists, serve as role models, teachers, mentors and facilitate access to ‘art world’ connections to develop students’ future careers. 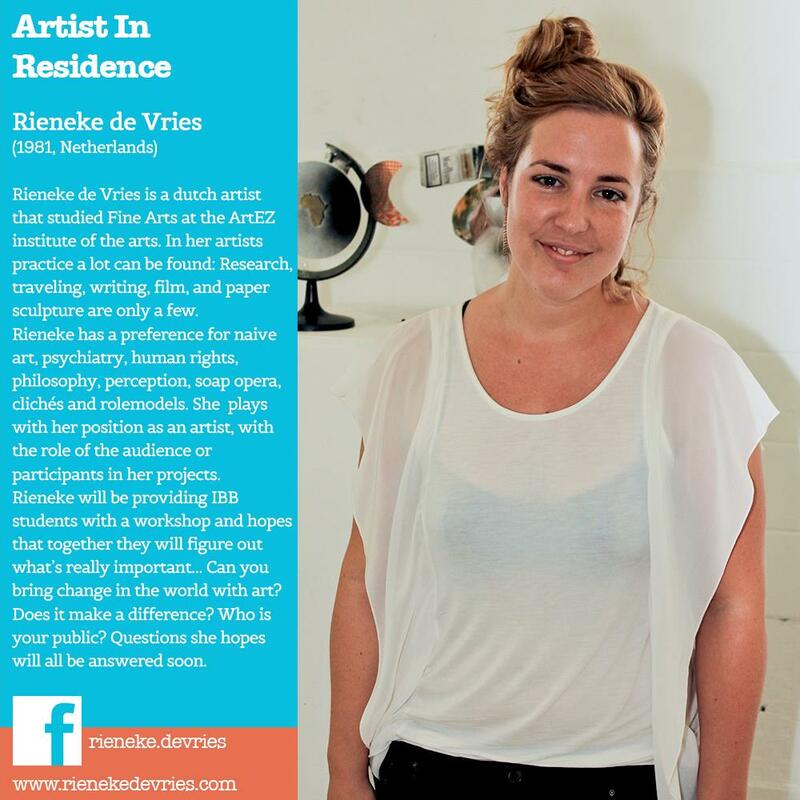 They have secured subsidies from Netherlands-based Stichting Doen and the Mondriaan Fund and have implemented a system whereby students receive need-based scholarships from private sector and individual sponsors in return for a piece of artwork. 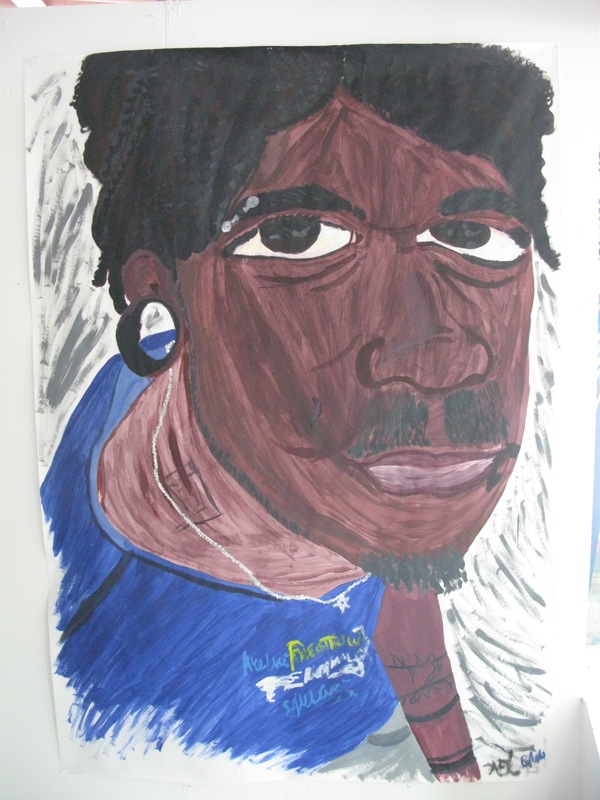 “Students feel valued… they really light up when they see their work exhibited in sponsors’ office buildings and homes… their art gives them access they never thought possible [before enrolling at IBB],” says Martha. 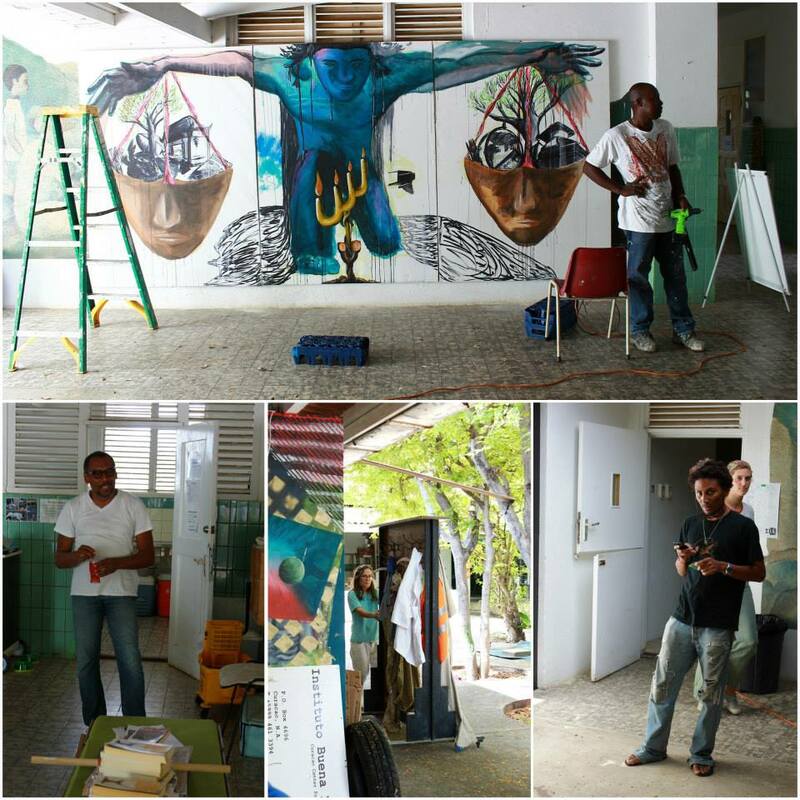 Though ‘Curaçao’ serves as IBB’s equatorial multicultural backdrop, it has drawn over 40 international artists-in-residence, such as Kara Walker (professor of visual arts in the MFA program at Columbia University) and Guillermo Gomez Pena, who bring new and different perspectives to the students. 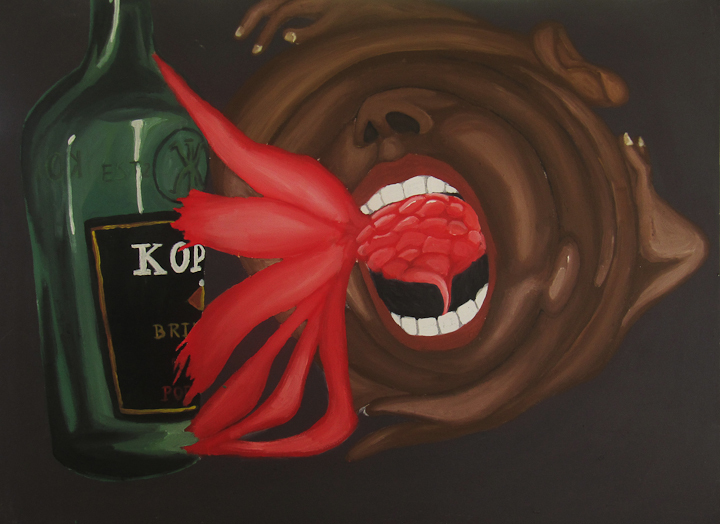 In fact, ‘Curaçao’ is hardly recognizable in students’ work. 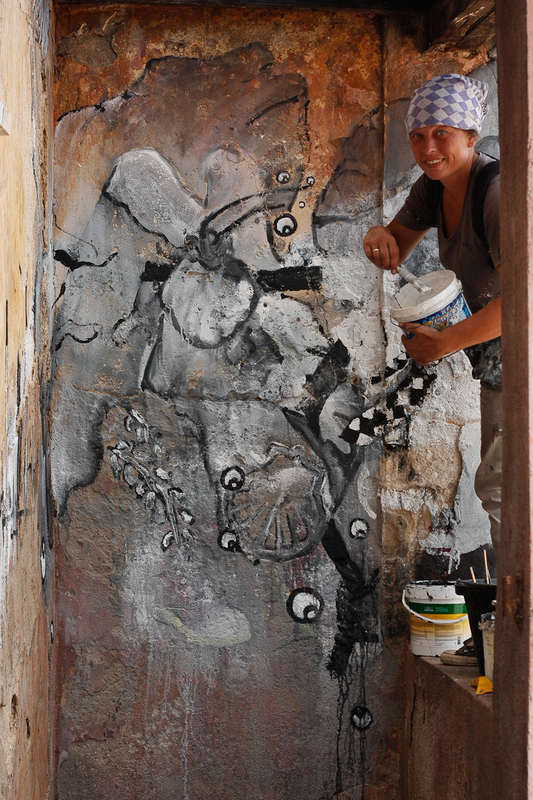 Martha recalls a recent landscape assignments where students overlooked Curaçao’s ubiquitous goats and cacti in favor of the exotic… “they lose touch with their surroundings, but it’s normal … we want our students to draw inspiration from a variety of sources [gained through international workshops, etc]… but most importantly, we want them to return to their creative essence, develop their unique artistic soul, create their own identity…” Martha’s guess is that ‘Curaçao’ will feature prominently in students’ identities over the course of time. 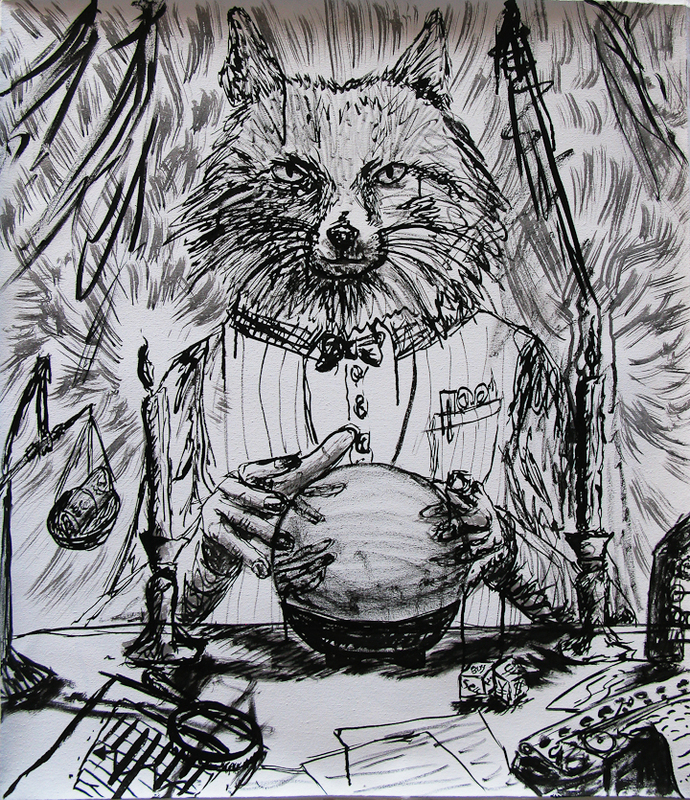 And museums and art festivals are starting to take notice. 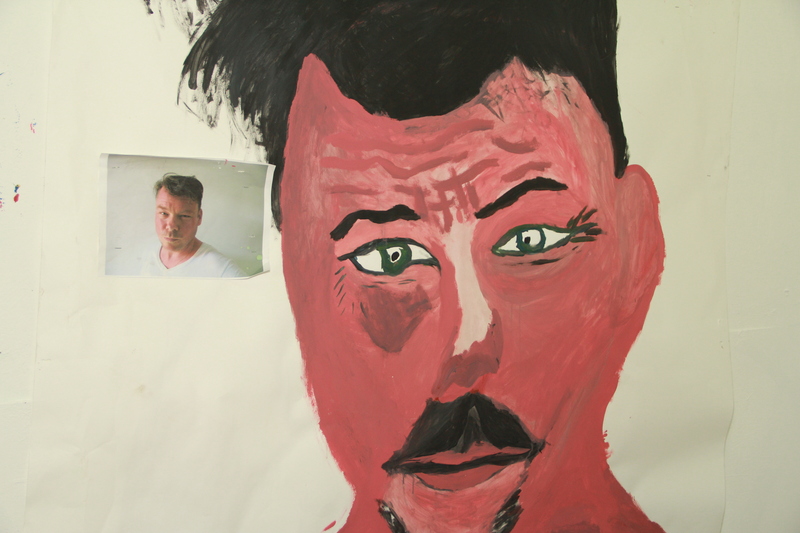 IBB’s Kunstvlaai 2012 submissions, theme “INexactly THIS”. 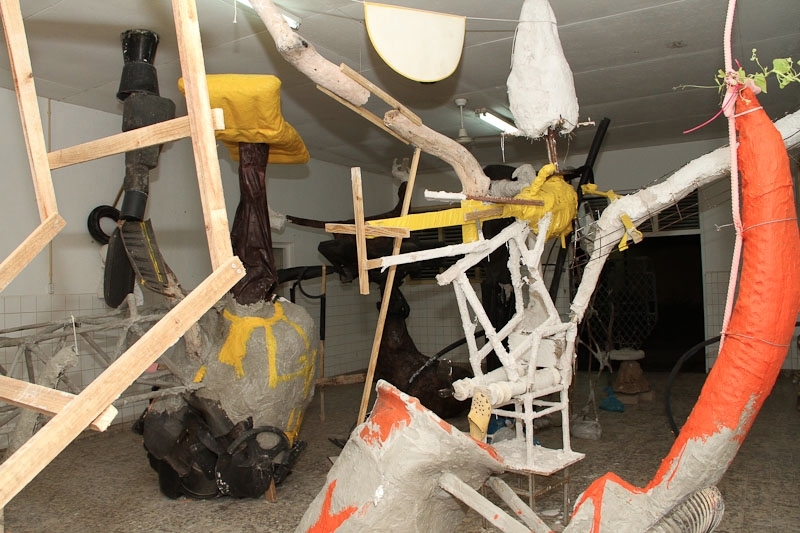 The exposition compiles contributions of over 70 independent art institutions, art schools and artist-led initiatives presenting live arts, exhibitions, film screenings, archival presentations, lectures and workshops. 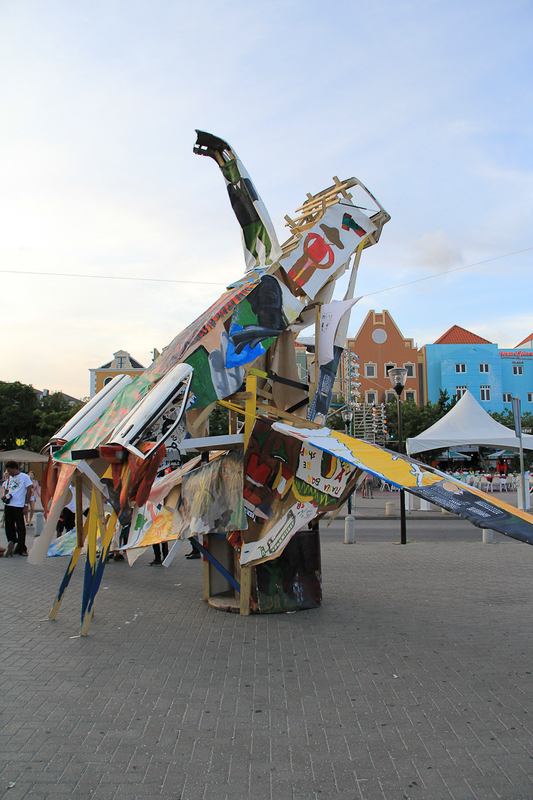 IBB and its stakeholders are betting on Curaçao’s vast artistic endowment as well as the island’s ability to function as ‘artistic expression catalyzer’. 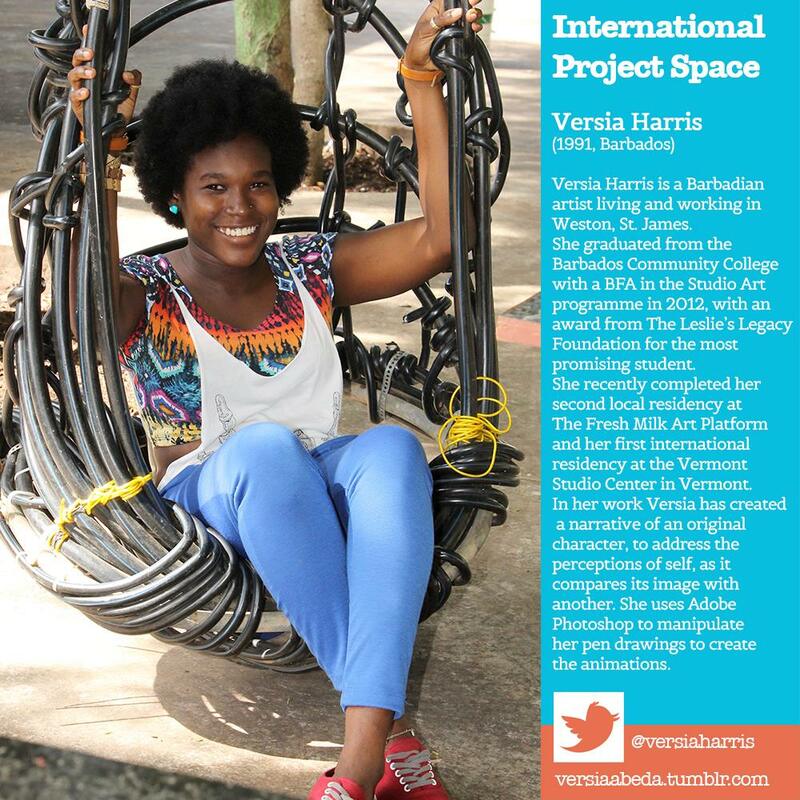 “We’re trying to build self-esteem among Curaçao’s aspiring artists, we hope they’ll pay it forward.” So far, so good: IBB alums Cleo de Brabander and Marvi Johanna Franco Zapata have both returned to teach workshops at IBB after they graduated from the Design and Rietveld Academy in the Netherlands, respectively. Follow Instituto Buena Bista on Facebook, sign up for their newsletter, and check out one of their open houses! This article is the third installment in BearingPoint‘s Awesome Young Professionals series. Special thanks to BearingPoint for sponsoring 1000 Awesome Things About Curaçao.